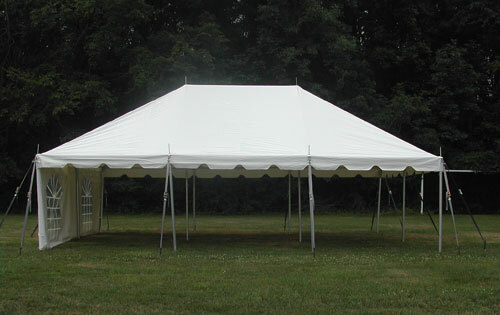 Are there sides you can get to go on this tent? So if I buy this tent is it simple to set it up? Went up easy even for first time. No missing parts.